I’m not sure how many incidents of this we need to understand the nature of Islam. This is what Leftists in America would like for us, yet they claim to fight the war on terror. They fight so hard that terrorists are not referred to as such. We discovered recently that a perpetrator of “workplace” violence received almost $300K of taxpayer money, while the men he shot are practically destitute. 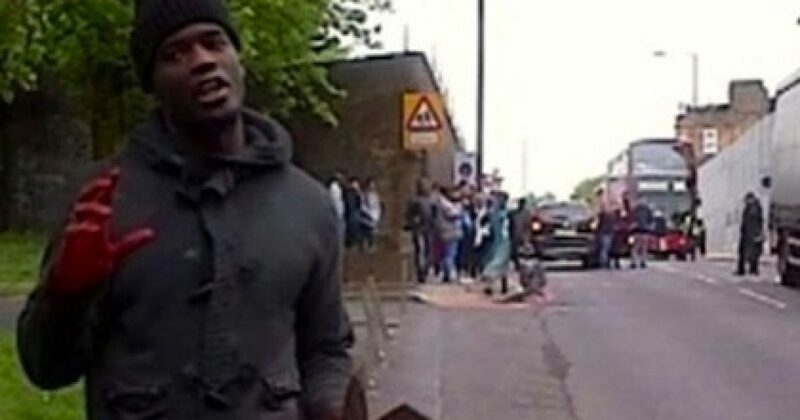 As you watch this, ask yourself what might have happened to this jihadist had Londoners been armed?